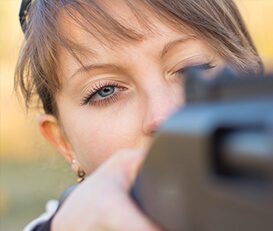 Simulated Game Shooting is something that has seen a rise in popularity in recent years. 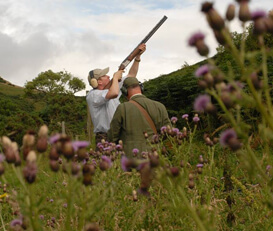 Clay Pigeon Scotland is proud to say that (in our various guises) we have been providing Simulated Game Shooting in Scotland for over 30 years. 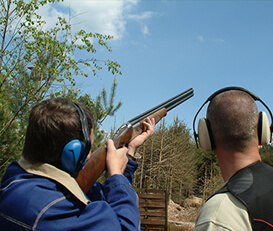 Such a breadth of experience, in addition to having two sites in Central Scotland / Perthshire and the ability to provide a “mobile” service, mean that Clay Pigeon Scotland is considered to be one of the premium organisers of Simulated Game Days in Scotland, and the first choice of several big shooting estates for organising their “off-season” shooting. 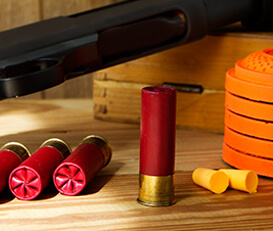 From our hugely successful “Simulated Game Club” to fully bespoke Simulated Days on shooting estates with vehicles, lunches, loaders, cartridges and full hospitality, we can cater for all your requirements. Please contact us through the enquiries form for details.